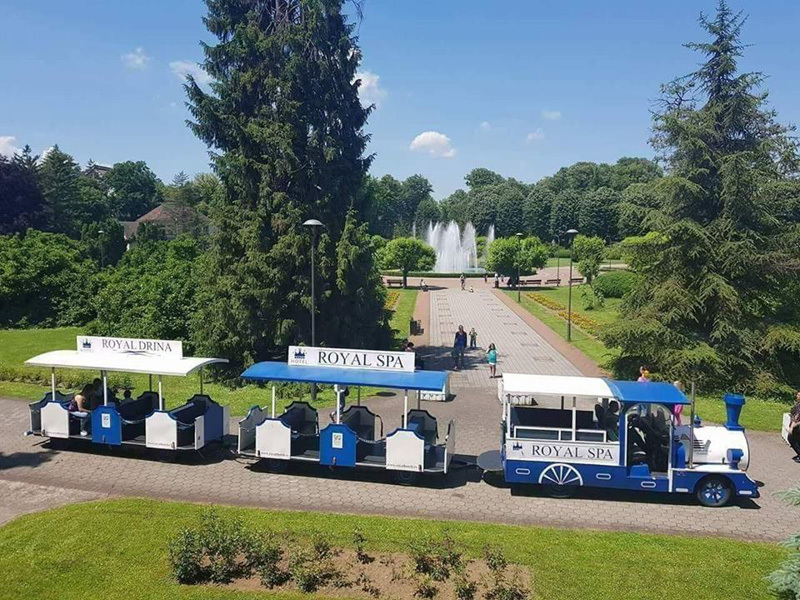 Hotel Royal Spa (4*) is situated in the centre of Banja Koviljaca, at the entrance of the one of the most beautiful spa parks in Serbia. 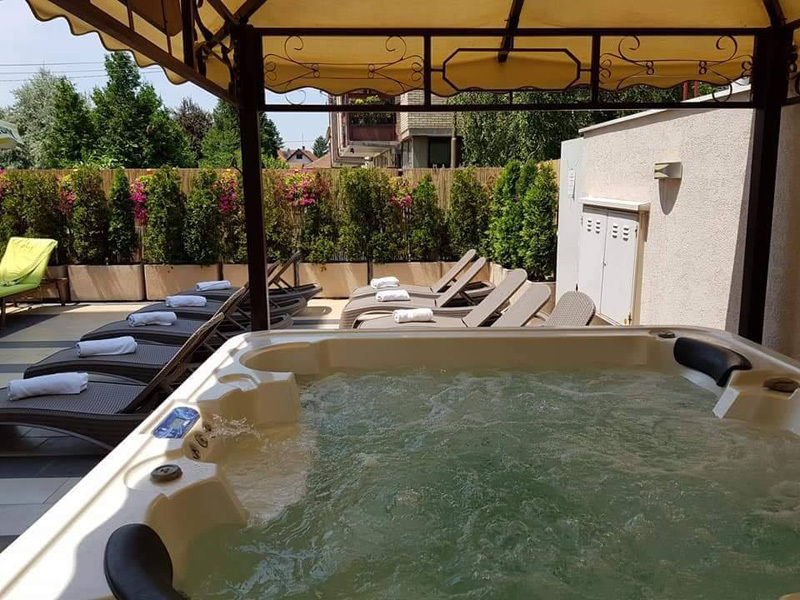 It has become an ideal place for resting – a real oasis of peace, stillness and luxyry. 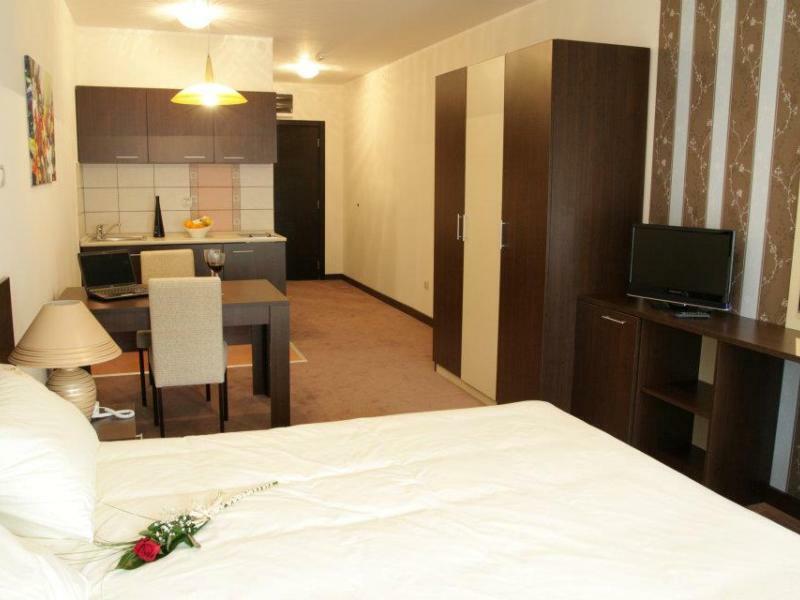 The hotel has comfortably standard rooms, Park lux rooms, Studios, Apartment and Lux apartment – a total of 83 accommodation units. In the hotel restaurant you can find specialties of national cusina and rich selection Balkan wines. 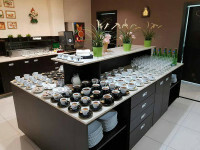 Royal caffe offer Mediterranean cusina and refines delicacies finest ingredients...Royal wellness offer Indoor pool with mineral water of 29 degrees, hydro massage, aero massage, hydro jet, finnish herbal sauna, russian aromatic sauna, hamam-turkish bath, relax zone with tepisarium, open balcony with Jacuzzi 35 degrees, royal massages, body&face treatments, esthetic treatments. 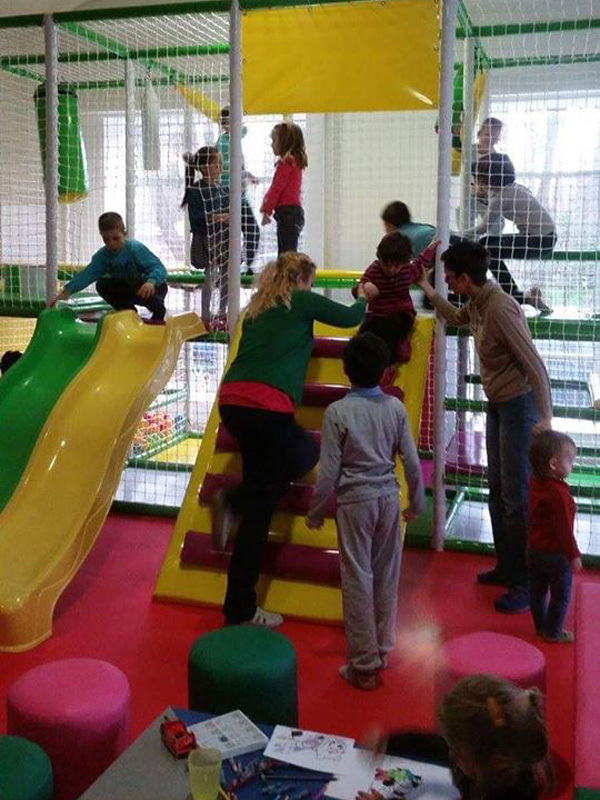 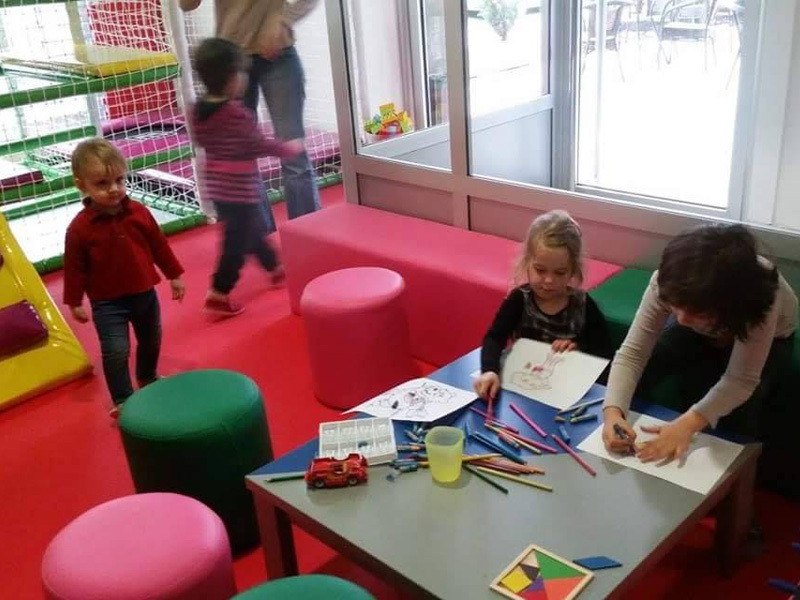 Royal Bombonica – free childrens playroom and animation. 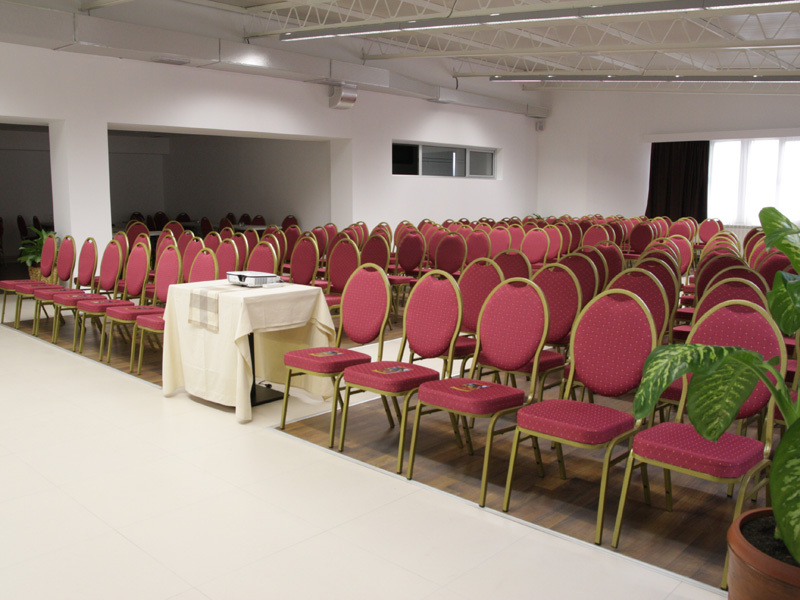 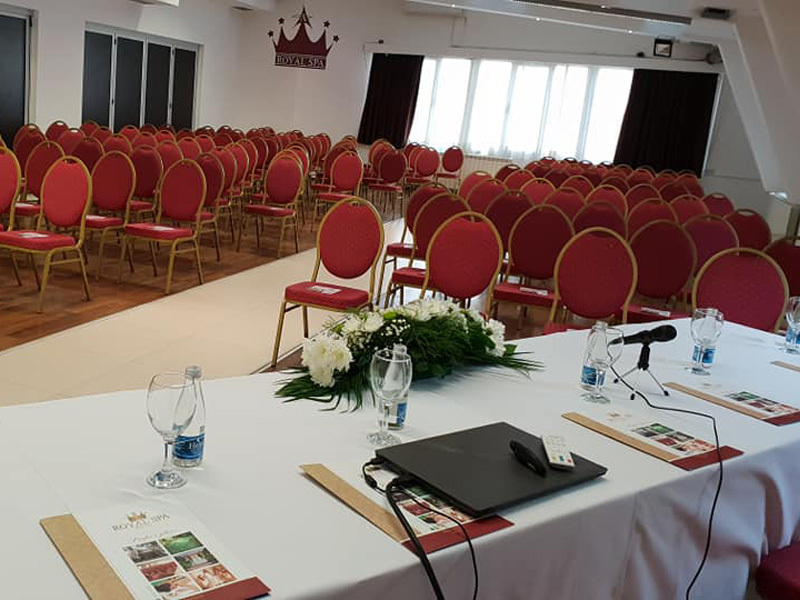 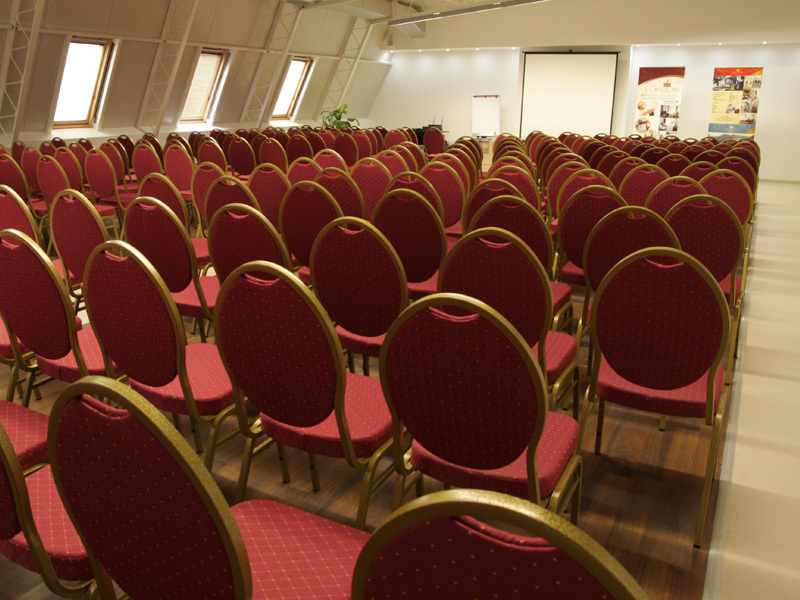 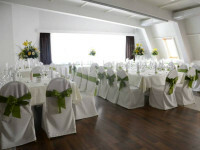 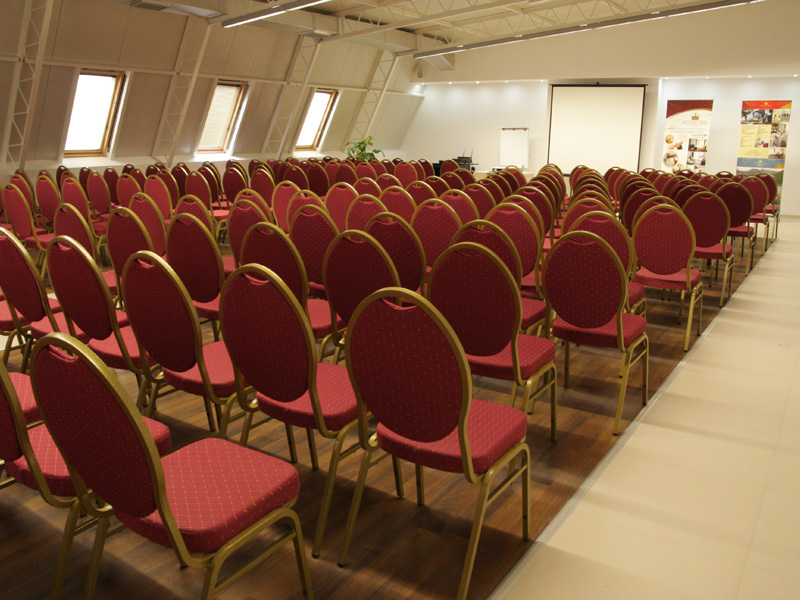 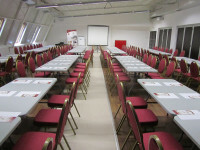 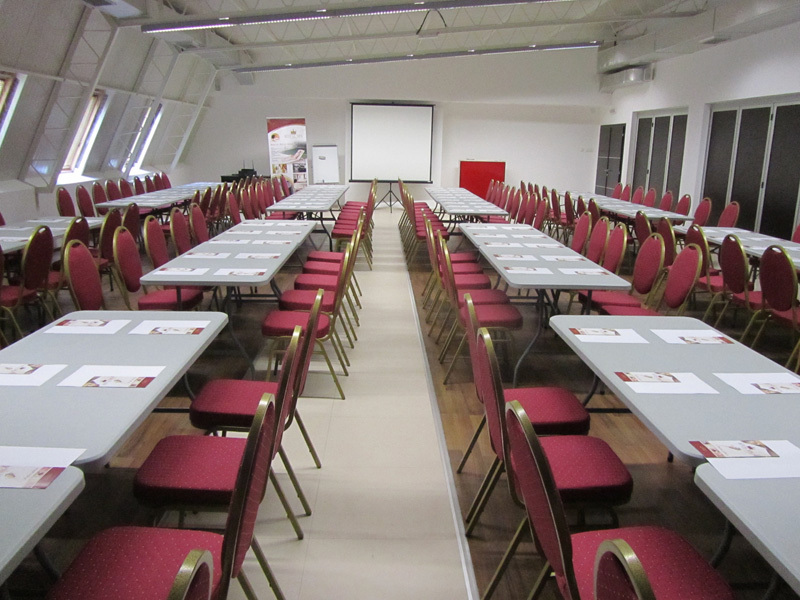 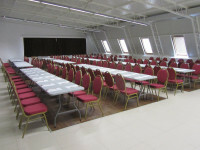 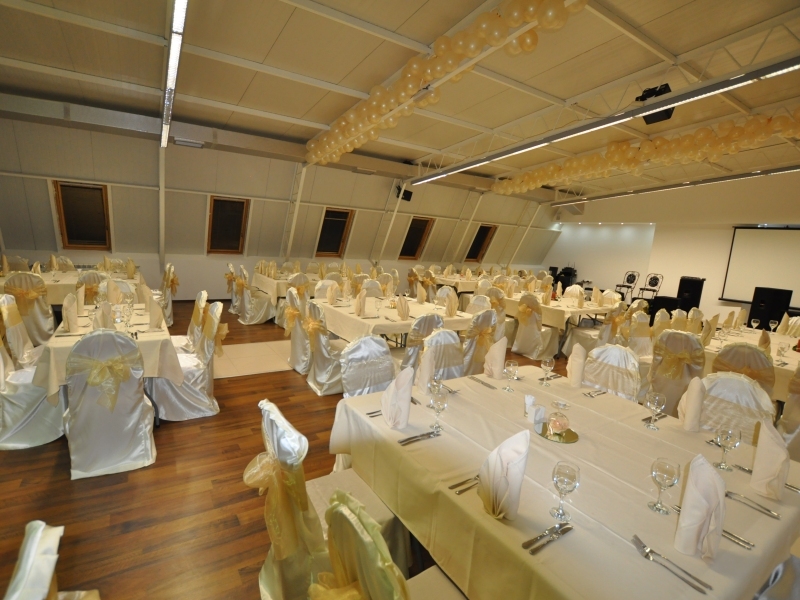 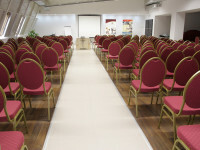 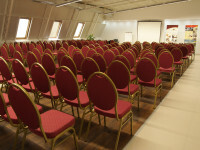 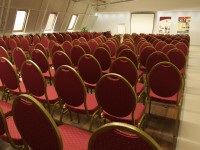 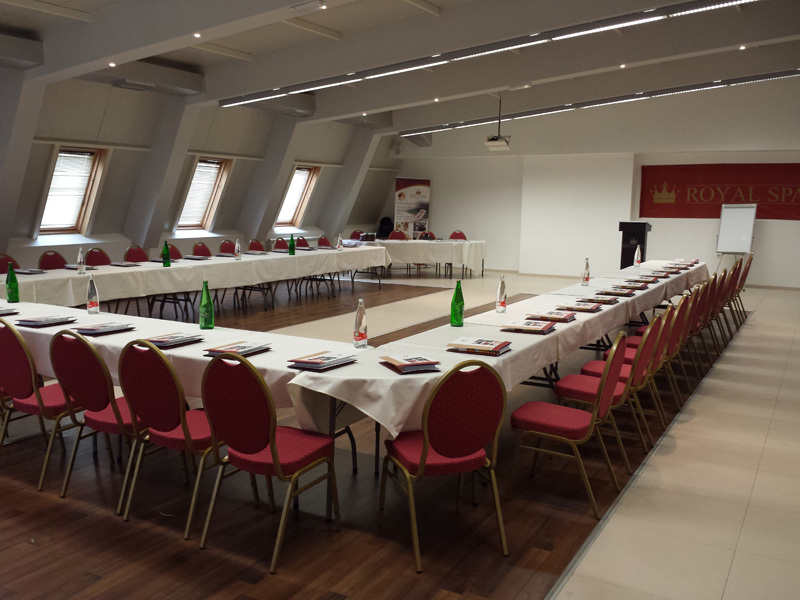 The Royal Spa Hotel Congress Center consists of two congresses: "Drina" (190 seats) and Jadar (60 seats) with the possibility of joining a unique space. Sales are equipped with their technical equipment: LCD projector and screen, flip chart, sound system, laptop, microphone, DVD player. 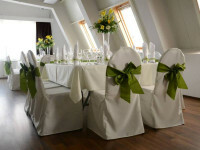 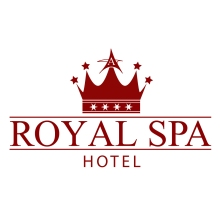 Royal Spa Hotel is located in the center of Banja Koviljaca. 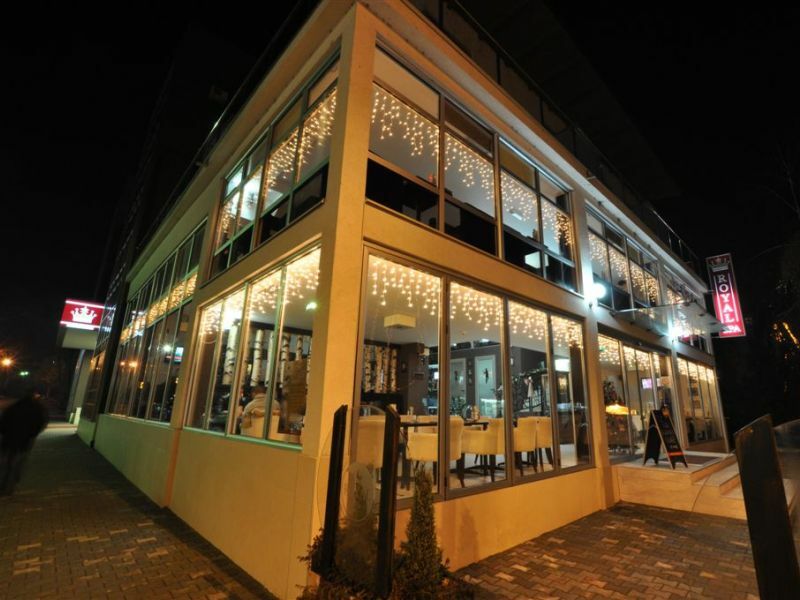 Distance from the hotel: Belgrade 150km, Belgrade "Nikola Tesla" Airport 134km, Bijeljina 34km, Mountain Gučevo 10km, Loznice 6km. 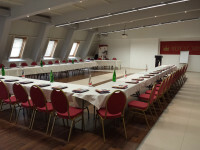 Association of Business Women "Creative Vision"